The STRIKE ELEMENT is a premium all-rounder guaranteed to deliver a lot of bang for your buck! Offering comfort and protection in all the right places, it's the perfect entry-level suit for keen watermen. Supple, stretchy and robust, it also includes many features from the more technical end of the range. Including a slightly wider cut specifically designed for solid-built wind water sports athletes looking for a durable wetsuit with a good performance at a highly competitive price. 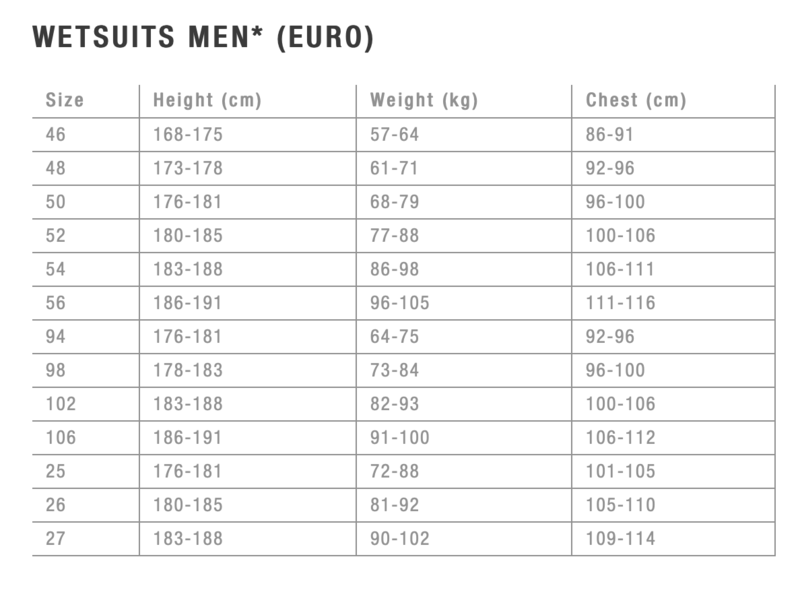 Price-Value: Entry-level suit: do not have to be boring!